Long time no see! UPDATES! As you can see it’s a very simple drawing. :D I’m very happy with it though! 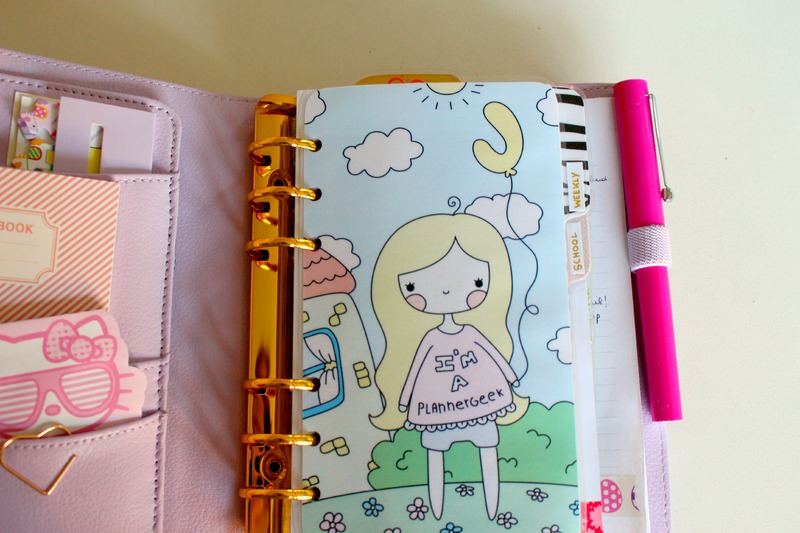 I would love to draw lots of personalised dashboards for other planneraddicts like me. So I thought, why not share it on my blog! For now it’s still a digital file. So if you purchase it you will get a pdf to print it at home and cut it to the correct size. ;) Although I am wondering if there are people who would prefer it laminated and sent to you? Let me know down below if you’d be interested in that, maybe I’ll add that to the listings! Anyway, I was very excited to share this news with you all! I can’t wait to draw my first custom dashboard!